In a matter of weeks, the Sussex royal family is due to have their first child. 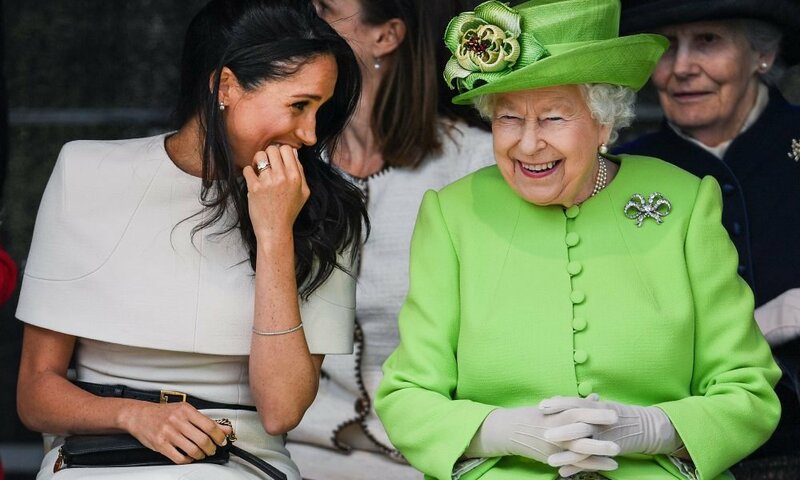 In January, the Duchess, Meghan Markle, reportedly confided in one of her admirers that she was six months into her pregnancy and that she was expecting her bundle of joy anywhere between late April and early May. Naturally, fans of the couple and the British monarch, in general, are as eager as ever to meet the newest member of the royal family. Though no official confirmation has ever been given on Meghan’s pregnancy term length, the Kensington Palace official Twitter page confirmed that the Duchess would be due by spring this year. As is the case with almost everything concerning the royal family, protocol dictates that the Sussex couple follow traditions that others who came before them have adhered to. 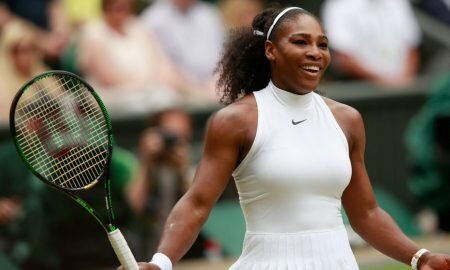 The most obvious one is that the Queen will be the first to know of the successful delivery and the gender of the baby. Prince William, Cambridge’s Duke, did precisely this when his eldest was born. He called Queen Elizabeth via a heavily encrypted phone to inform her of the birth of little Prince George. He then told his wife’s family, before letting other members of the royal family and the public in on it. Prince Harry is likely to do the same. Next comes the official statement confirming the birth of the baby boy or girl. This will happen through the royal family’s official website, in addition to their official Twitter account. Experts on the royal family also expect a statement from Buckingham Palace, where the couple’s offices are being moved to. 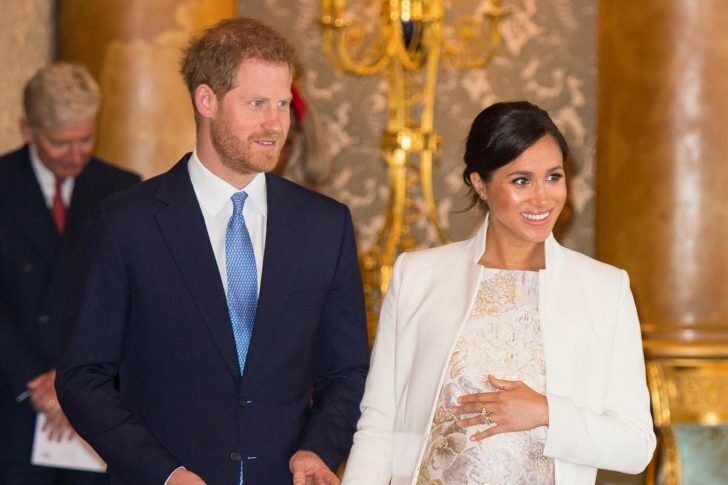 Similar to Prince William and Kate Middleton, the Sussexes are expected to take a couple of days before revealing the newborn’s name. The Duke and Duchess of Cambridge took two days each for their first two kids, and four days for their third one. The announcements all came via Twitter, and it is expected that Prince Harry and Meghan Markle will follow in these footsteps. As is standard for members of the royal family, the newborn will have several name options, subject to approval by the Queen. Royals tend to have a first name and a last one, in addition to two middle ones. Also, the names are given in accordance to how close in line the child is to the throne. 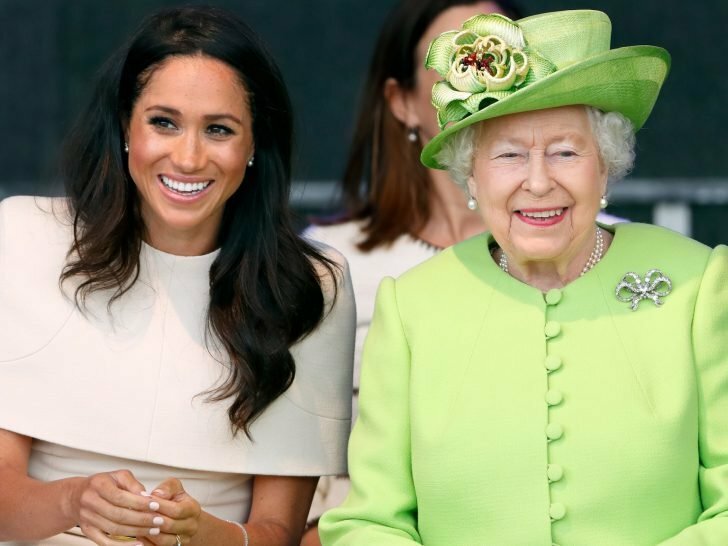 Since the Queen has not yet issued a decree similar to what she did for Prince William’s kids, it is very likely that the Sussex baby won’t have a royal title. However, should the Queen decide on it, the couple has the option to decline politely if they’re not up for it. On matters godparents, you can bet that the newborn will have several. This is seemingly standard practice, with Prince George, Prince Louis, and Princess Charlotte having seven, six, and five godparents respectively. Hitherto, no official communication has been given on who the Sussex ones will be, but we can make educated guesses. 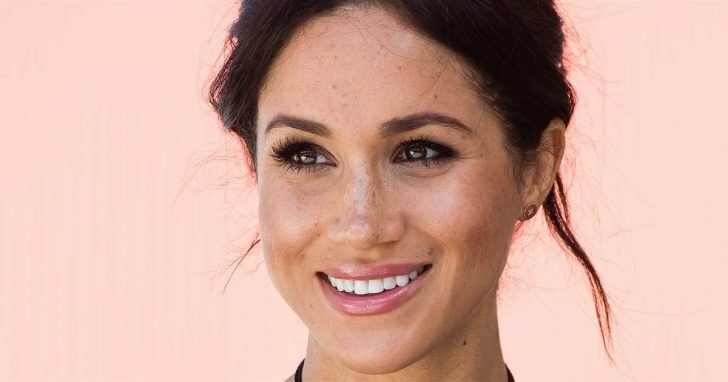 Obviously, Meghan’s close friends are the most obvious choice, so Serena Williams, Jessica Mulroney, Abigail Spencer, or all of them could be honored with the title.